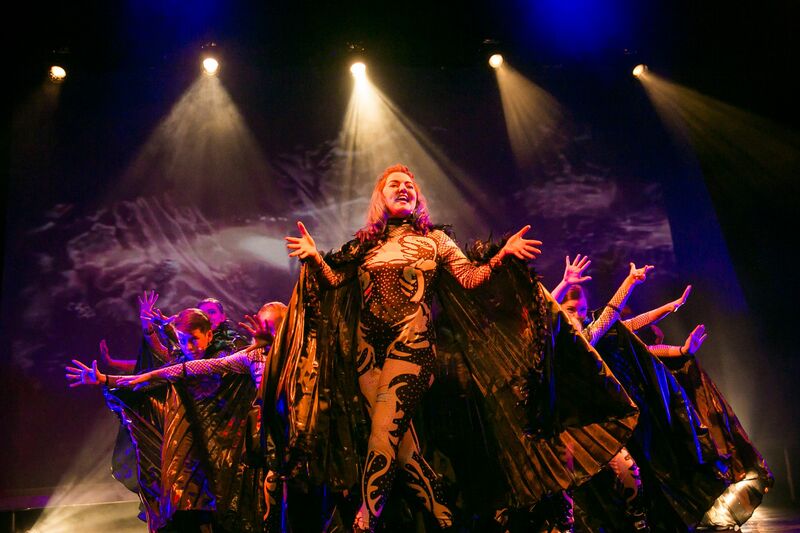 Integral to positive development within children, self-expression is an important part of musical theatre. By singing, acting, and dancing in a creative environment, your children will enjoy acquiring skills and techniques while enhancing their communication skills. 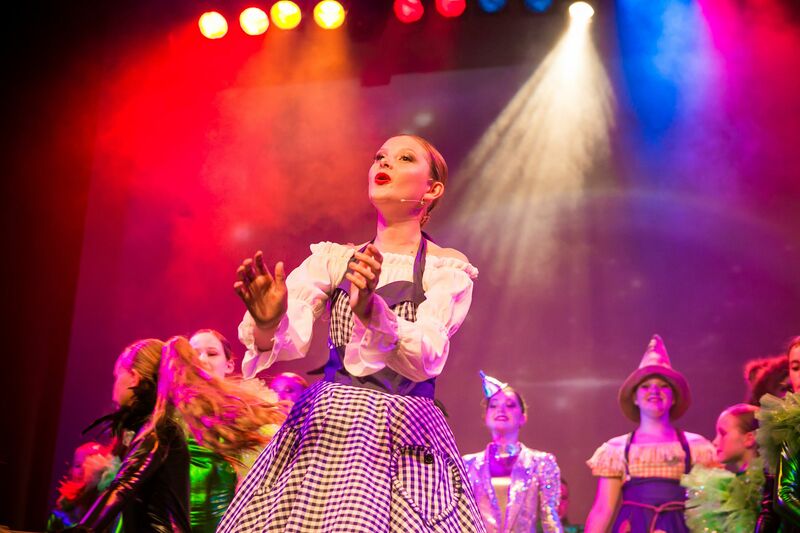 At Roydon Academy of Performing Arts, in Leigh-on-Sea, Essex, we deliver stimulating musical theatre and acting classes that prompt your children to get in touch with their innermost thoughts and feelings. 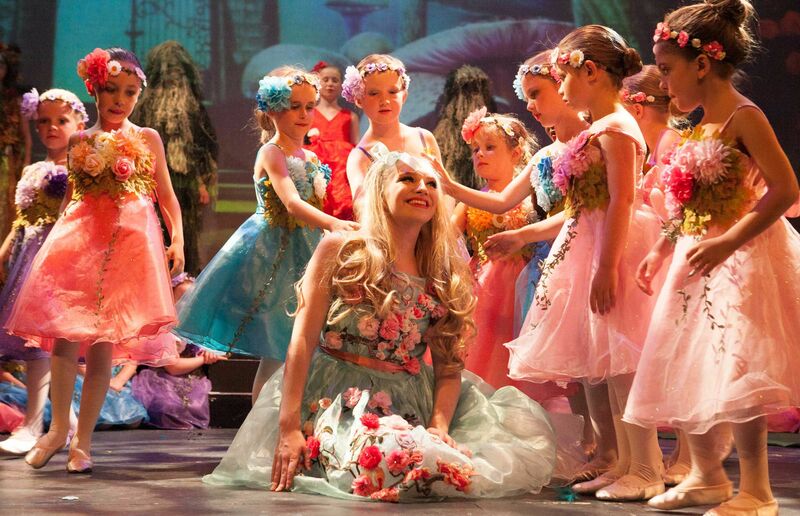 Musical theatre enables children to enjoy singing and acting while developing their performance skills. 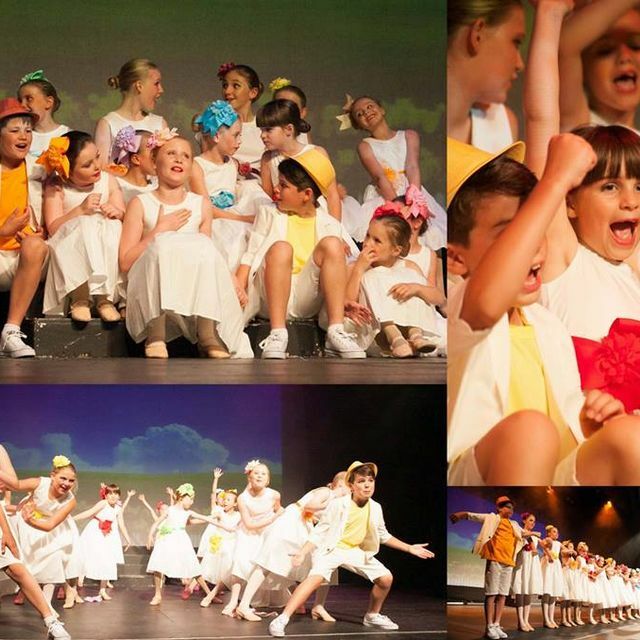 By attending our musical theatre classes, your children will explore singing and acting within a creative environment. 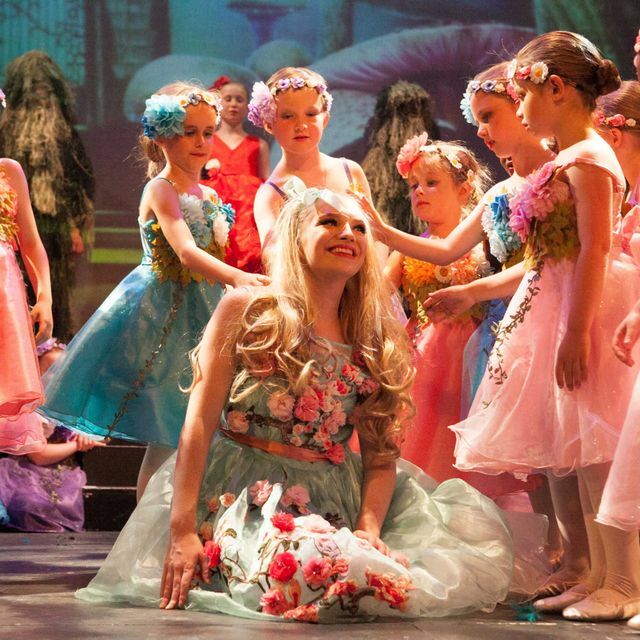 Designed to prompt children to build on their social and communicative potential, our classes teach state-of-the-art musical theatre techniques. 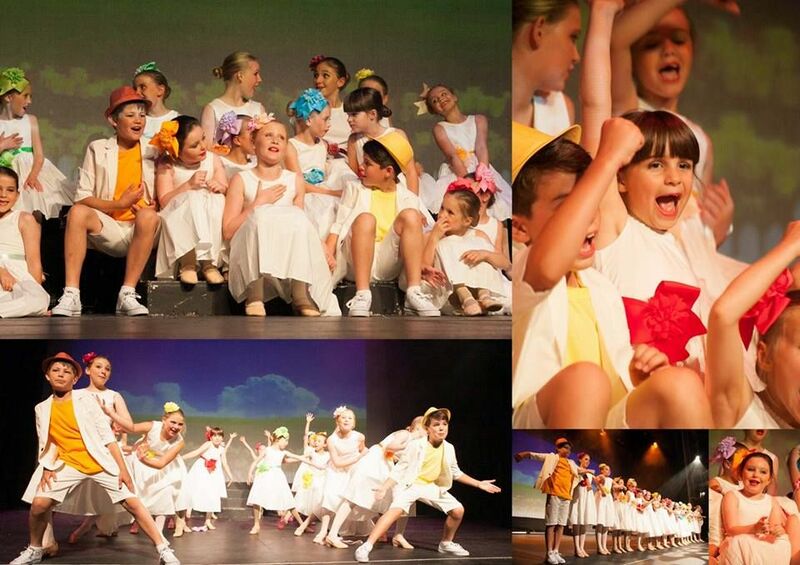 Of course, our classes are focused on popular musicals that the pupils will recognise and enjoy. According to The Book of Lists, fear of public speaking ranks number one in the minds of the majority of people. The fear of standing in front of a crowd has ranked above the fear of heights, confined spaces, disease, and even death. There are many supposed tricks and techniques to overcome the fear of public speaking, such as imagining the crowd in their underwear. Truthfully, though, there are no real tricks to public speaking; it is simply a matter of self-confidence. A ‘safe haven’ for public speaking, an acting class is wonderful means of boosting confidence and the ability to perform in front of an audience. Actors are always embodying new characters, and it is through character development that they get in touch with the thoughts and feelings of the personas they embody. By acting, the pupils have to figure out what is motivating their characters to behave the way they do. Getting in touch with the desires of their character prompts the pupils to be more attuned to their own feelings. A dialogue between real-life scenarios and acting is created to help them deal with situations in the real world. By understanding the motivations of different characters, the pupils are able to better understand the people around them. Thus, their ability to be attuned to the needs of others increases their capacity for empathy. President Ronald Regan was nicknamed ‘The Great Communicator’. Politics aside, it is clear that the skills he developed as a Hollywood actor helped him to understand the mindset of the American public. This meant he was able to communicate his beliefs and policies effectively. Thanks to our acting classes, pupils will be able to empathise and communicate effectively in their professional and personal lives long after the stage curtain closes. Another important skill gained through acting is the ability to work well within a group. Through acting, students learn to take direction, lead, support, and trust their peers. Teamwork and cooperation are critical to acting. Of course, it can be claimed that most activities involve teamwork. For example, sports require participants to work together as a unit. Uniquely, though, the acting group will not be homogeneous, with participants being diverse ages, genders, and skill levels. Theatre involves singing and acting, which includes performing in front of a diverse audience. 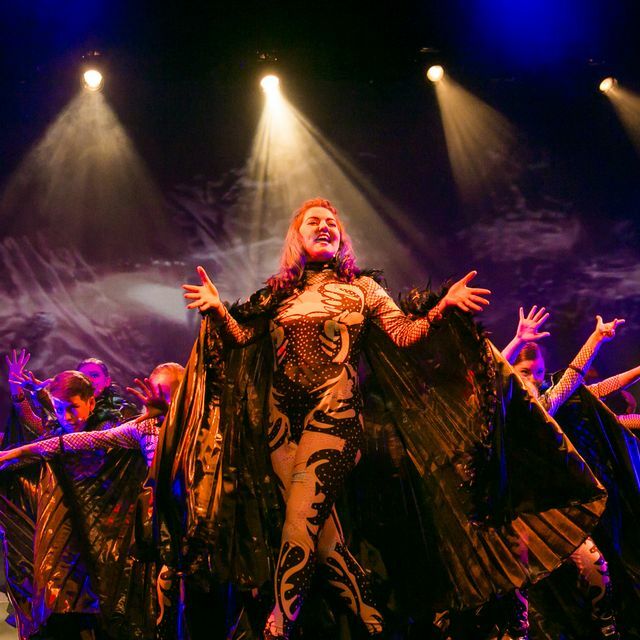 By taking part in musical theatre classes, pupils will learn how to interact with a wide scope of individuals from different backgrounds. This enables the students to bounce off each other creatively, younger students learning from older pupils. The more experienced performers encourage the beginners, and through practice they learn about group dynamics. Naturally, the students will discover the roles they fall into, which may be leadership or supporting roles. As all pupils are integral to the production, each will discover that the show does not exist without their input. 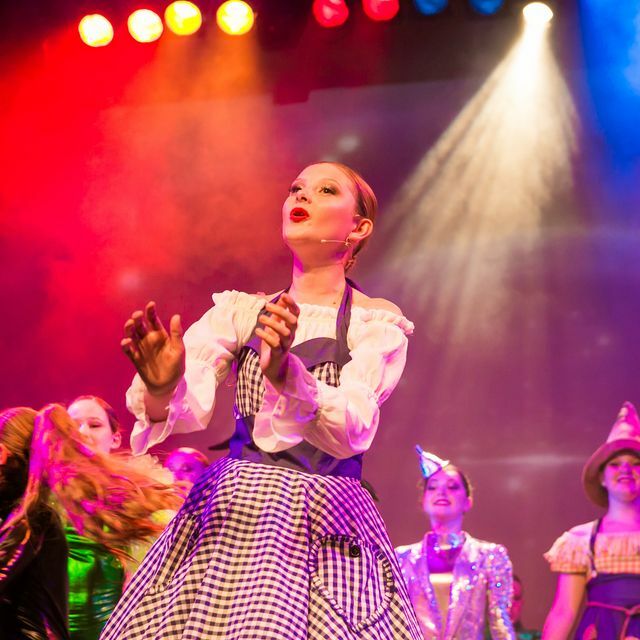 Contact us, in Leigh-on-Sea, Essex, to enquire about the specialist musical theatre and acting classes we deliver as skilled professionals.